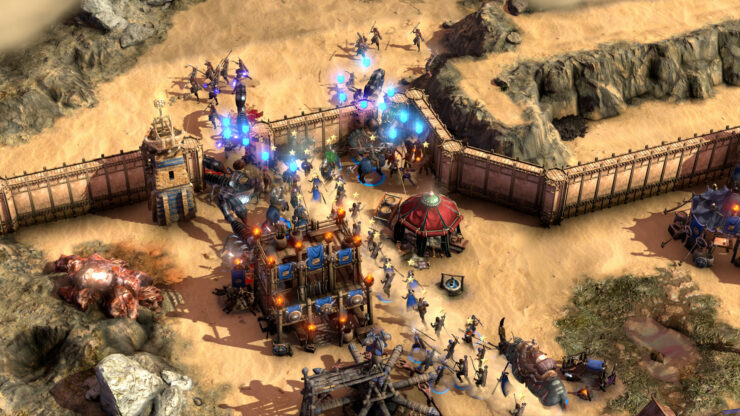 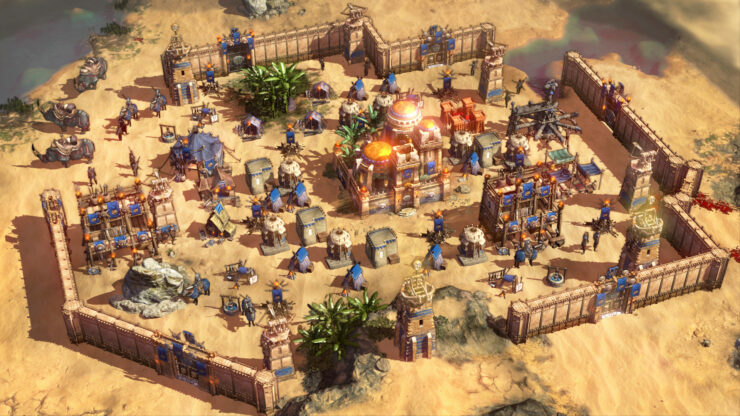 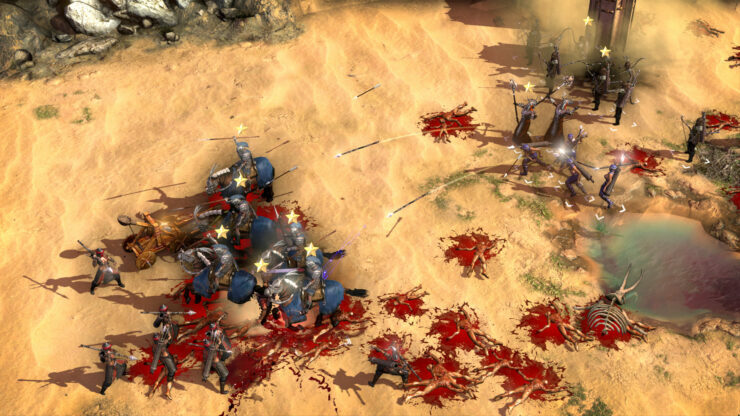 Conan Unconquered, the real-time strategy game in development at Petroglyph Studios, was showcased for the first time today with the debut gameplay footage we’ve embedded below. 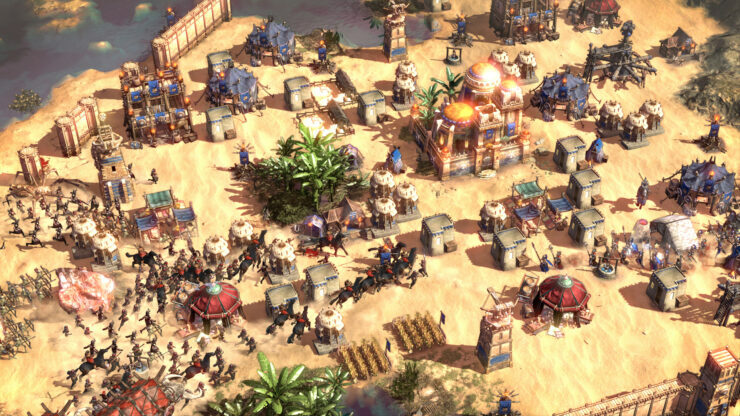 The whole team has been working really hard on Conan Unconquered and we cannot wait to finally let the press try it out. 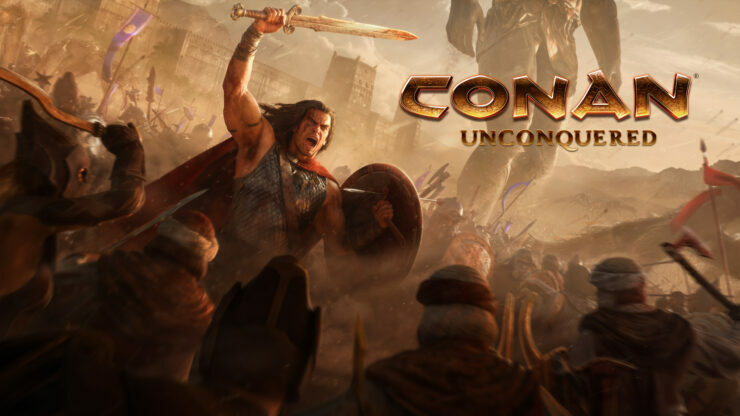 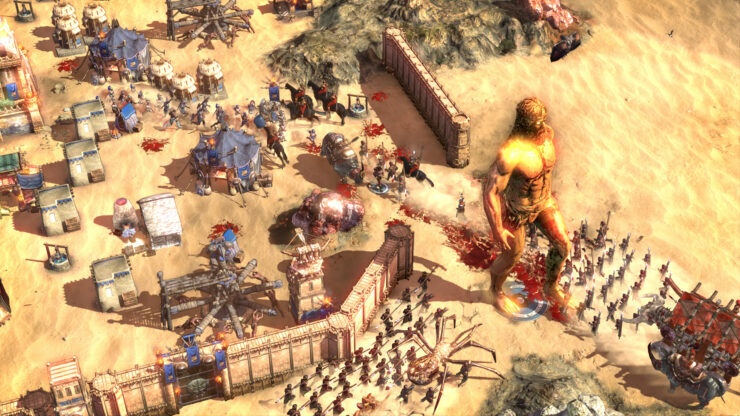 Conan Unconquered will be available to the press for preview at the upcoming Game Developers Conference 2019, set to take place in San Francisco between March 18th and 22nd.